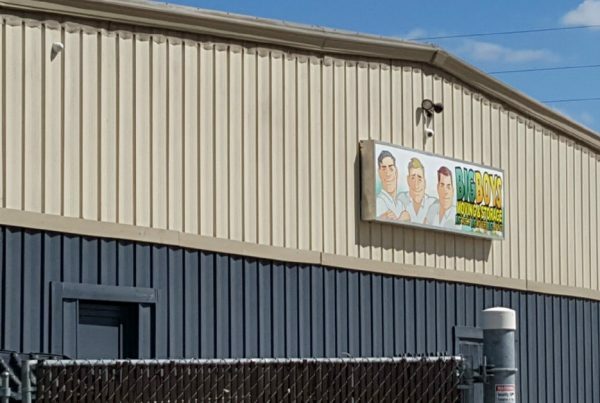 TAMPA MOVERS, BIG BOYS MOVING AND STORAGE® VOTED THE BEST MOVING COMPANY IN TAMPA FOR MOVING TAMPA RESIDENTS FOR 10 YEARS RUNNING! 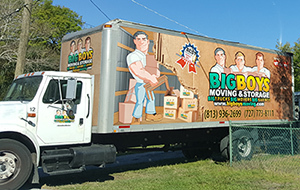 Tampa Bay’s most trusted moving company for moving Tampa residents, Big Boys Moving & Storage® have been serving the residential and corporate moving needs of Floridians since 2005. A family owned and operated company, Big Boys Moving & Storage® have consistently out-performed other Tampa moving companies for over a decade with professional moving staff who are ready to take care of your every moving need. 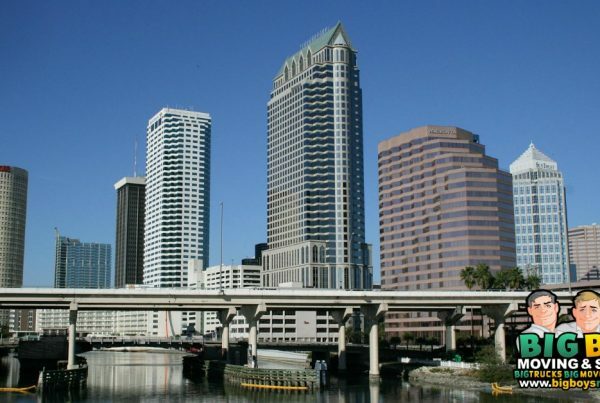 Looking for labor only movers Tampa trusts? Big Boys can help! Looking for full-service Florida movers? Big Boys get the job done! Looking for corporate movers in Florida? Big Boys are at your service! Moving to Florida or from Florida? Big Boys can take care of it! Whether you’re looking to move from a one bedroom or studio apartment or you’re looking for Tampa movers to help you move your business into a larger facility, Big Boys Moving & Storage® licensed, bonded, and insured Tampa moving company is at your service! 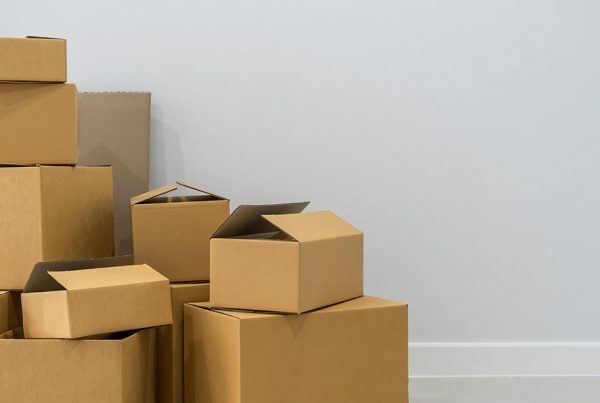 Whether you are moving a family, a small business or a large corporation, and you are in the Tampa Bay and Florida region, our moving specialists know how to help you in any type of move. A Big Boys Moving & Storage® representatives goal is to serve its customers at an exceptional level of professionalism. 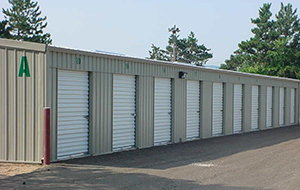 Our storage units are climate controlled and equipped with fire alarms, state-of-the-art security systems, and 24-hour central monitoring. Life can be full of surprises. Perhaps your new home is not move-in ready, or you need to remain local longer than anticipated. Proper packing is not only a skill, it’s an art form. Knowing how to efficiently pack an entire household can take time to master. 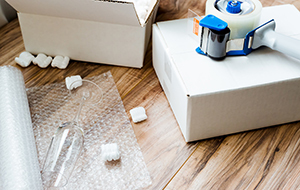 At Big Boys Moving & Storage, our trained and professional packers can protect your valuables, save you time, and relieve you from the frustration of figuring out how to protect your prized possessions. Voted BEST Tampa Movers 10-yrs! Whether you’re looking for in-town or out of area movers in Florida for residential or corporate moves, Big Boys Moving & Storage® is a name that you can trust with a ten-year vote of confidence from the people of Tampa Bay! Creative Loafing Magazine’s “Best of the Bay” Award Winner for two years in a row! 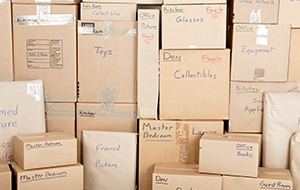 Moving can be stressful, but it doesn’t have to be. With Big Boys Moving & Storage®, you can have a team of experienced background-checked professional movers take care of everything without your ever having to lift a finger. Prefer to take on a more active role in your move? That’s fine too! We often perform labor only services as movers for pod packing! Whatever level of Florida moving services you request from Big Boys Moving & Storage®, you can be sure that our movers will show up on time, with the proper equipment for the job, and with a smile on their faces! Don’t trust your valuable possessions in the hands of amateur movers, go with the company that’s been moving Tampa for more than a decade, Big Boys Moving & Storage®! Have Unique Tampa Moving Company Needs? If you have unique needs for your upcoming move and you aren’t sure who can help you to take care of those needs, give Big Boys Moving & Storage® a call at 813-936-2699 and let us know how we can help you. As the top Tampa moving company, we often meet the special needs of our clients by catering our services to their unique circumstances and we’d be more than happy to do the same for you whenever possible, all you have to do is ask!